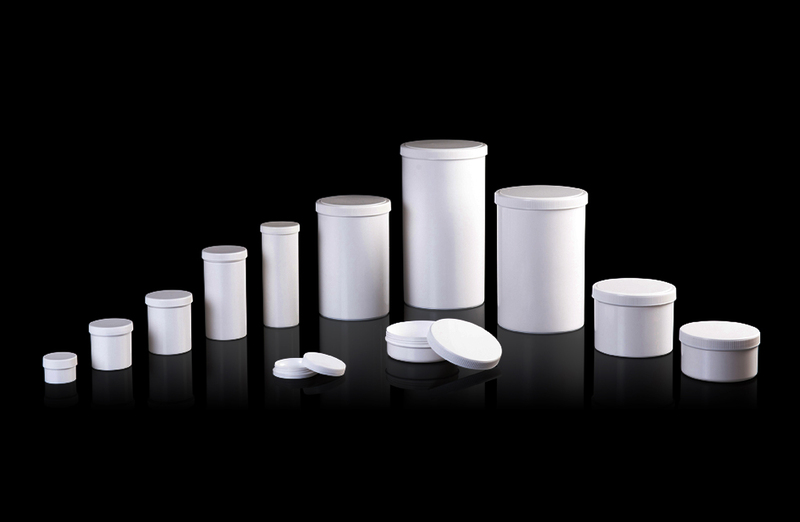 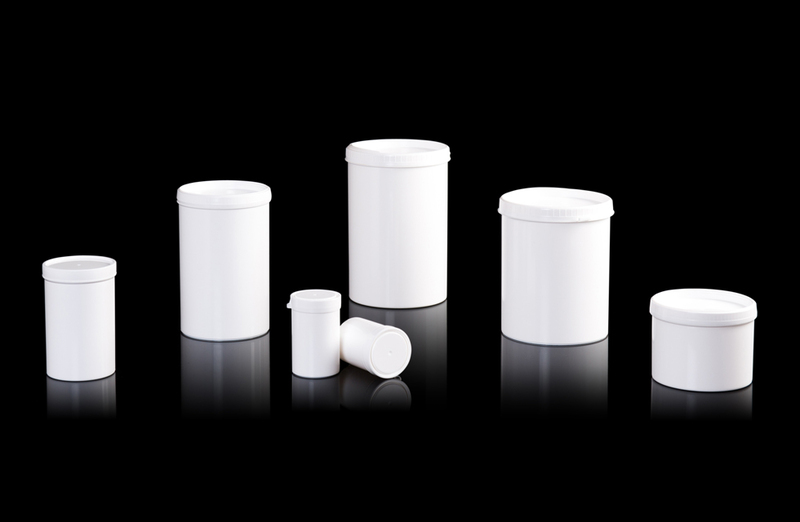 Plastic jars - Bark Verpakkingen B.V.
Bark Verpakkingen can provide a comprehensive selection of extrusion blow moulded or extrusion injected jars. 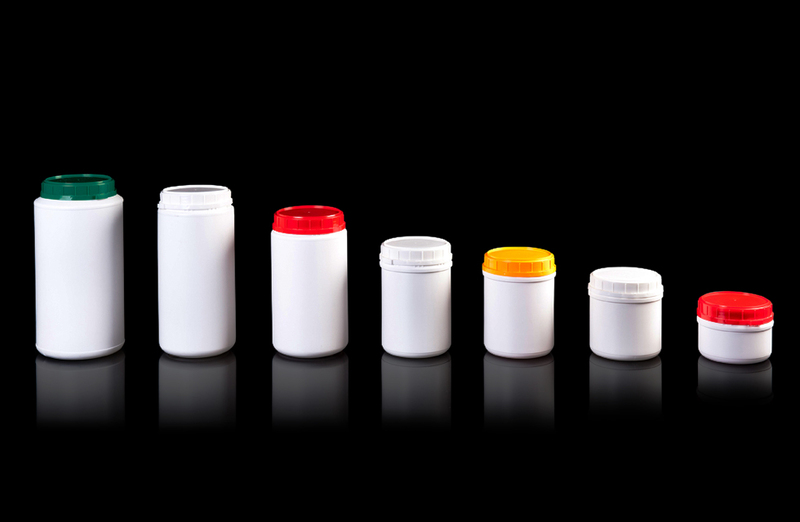 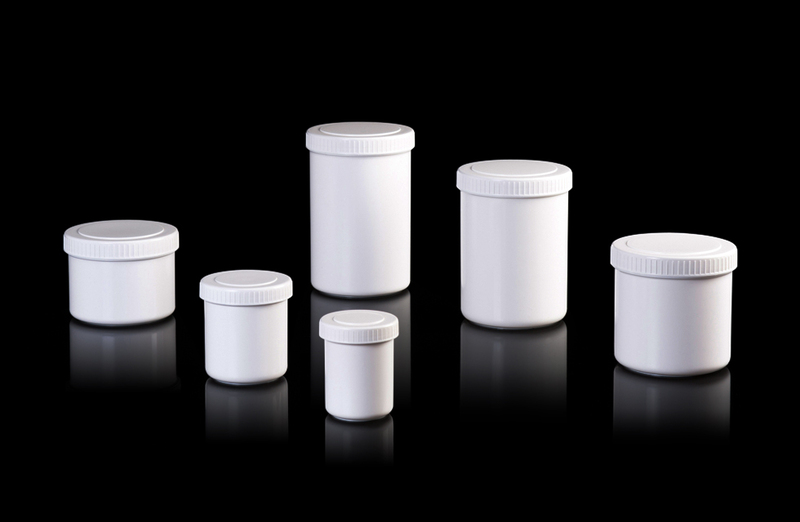 The plastic jars are available in a variety of models and series, with snap-on or screw lid, sealable or otherwise. 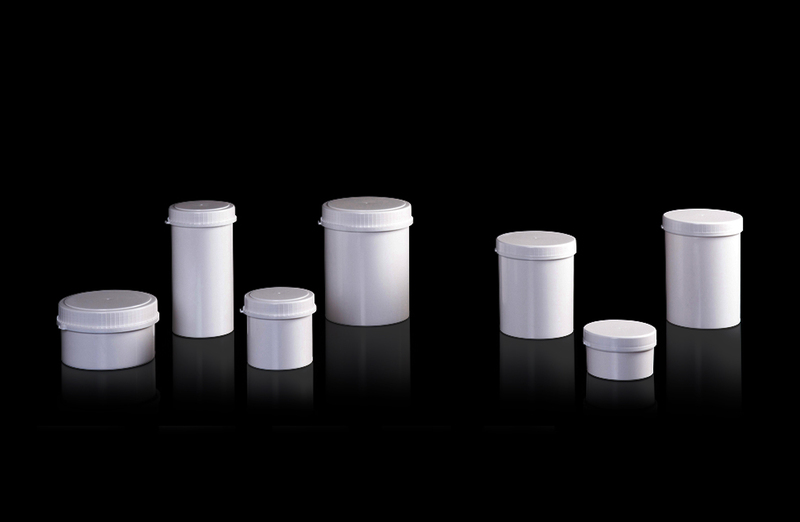 There is also the option of fitting lids with an inlay or induction seal.